Experience the freedom of owning your own food shop & takeaway with the security & convenience of an established & profitable franchise system. Exciting opportunity in Tamworth Shoppingworld. Bucking Bull is expanding! There are franchise opportunities available nation-wide. 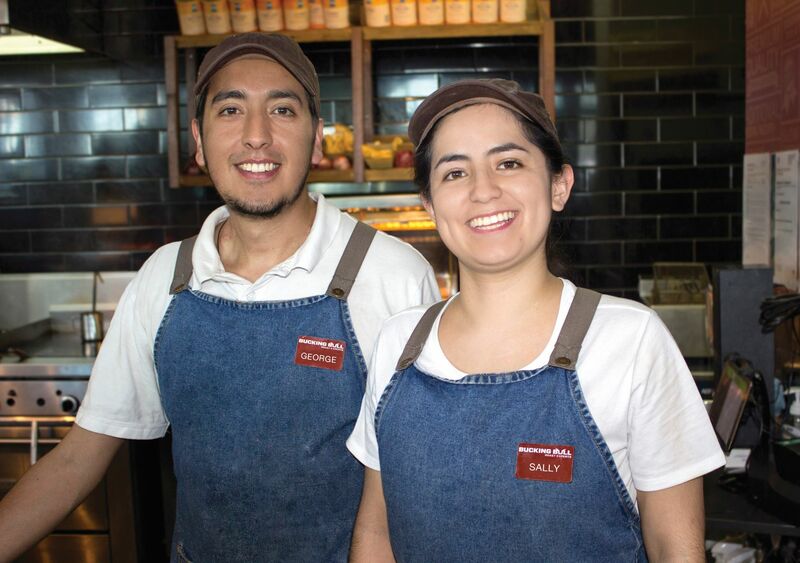 Join the 'Roast Experts' in the food court at Tamworth Shoppingworld. 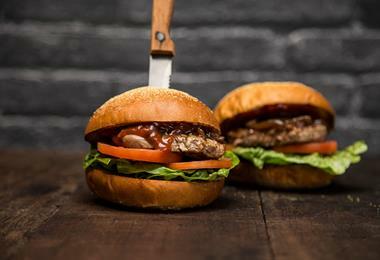 The site features a modern shop fitout and Bucking Bull's exciting menu concept. 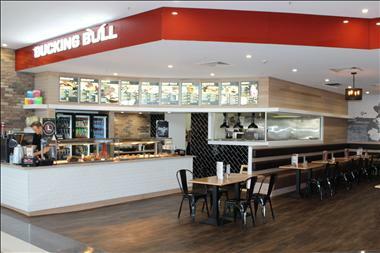 NEW STORE | NEW FIT OUT | NEW LEASE- Combining the freshness and quality of traditional home cooking with the convenience and value of food court dining, Bucking Bull has now grown to be the nation's most loved Roast & Grill restaurant with close to 40 stores across the country.